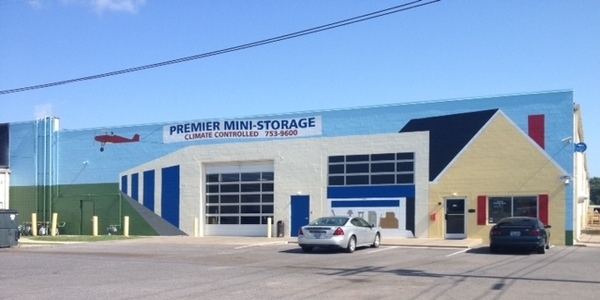 Our indoor storage facility allows both residential and commercial customers to rent secure space ranging from 5 x 5 units to 10 x 30 units. The perfect complement for a home-based business, with our ability to accept deliveries for customers. Whether you need extra closet space, more room in your garage, or space to expand your business, Premier Mini Storage can help! Conveniently located across from MSU Stewart Stadium, behind Tractor's Supply in the Shoppes of Murray on Hwy 641 North near Hwy 121 By-Pass with easy access to Murray State University. · Make Easy, Secure Online Payments. · Check & print your payment receipts. · Update your account information. · Control authorized access users. All you need is a valid email address! A complete video surveillance system monitors the facility and access to the storage area is limited to established customers through the main office only. 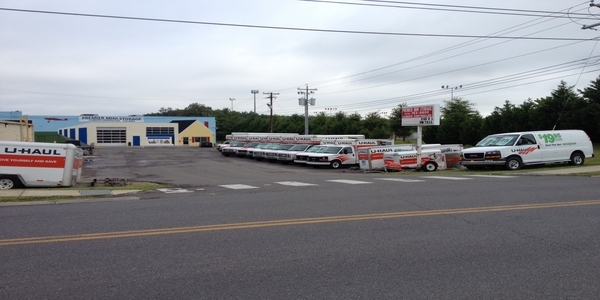 Rent a U-Haul truck or trailer here.